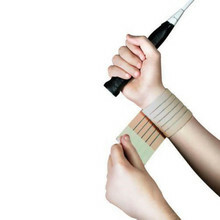 Wrist bandages that prevent pain while doing sports or recuperating. 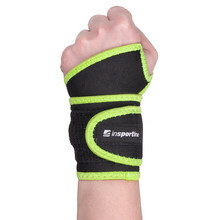 They stimulate your blood circulation and relieve the pressure put on your joints. 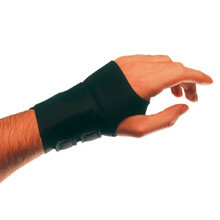 Thanks to the magnets, they also relieve stress and serve as way to prevent injuries. 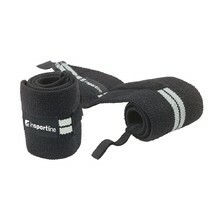 Weakened muscle and joint support, extra elastic material, adjustable compression.